Our passion for customer care drives us to exceed expectations and leave every customer delighted with our service. As a growing company, we offer exciting career opportunities and apprenticeship programmes and are recruiting now. Established in 2007, we now provide repairs and maintenance services for public and private sector clients throughout the North West. UPS is quickly building a reputation as one of the leading building & maintenance contractors in the North West. We’ve grown steadily for the last decade and our client base now includes many Councils and Housing Associations across the region. 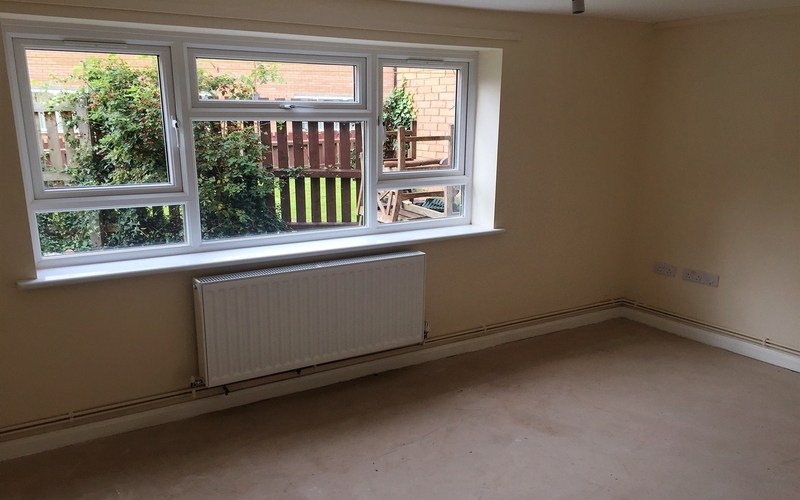 From our offices in Skelmersdale and Manchester, we provide a full range of property maintenance services, including disabled adaptations, planned refurbishment, repairs, voids and structural works. We deliver most of this work in-house and through our apprenticeship scheme, we train our people our way. Our success has been built on the simple ethos of getting the job right first time and keeping the customer happy. Our customers tell us that our personal service and passion for customer care are what make us their contractor of choice. 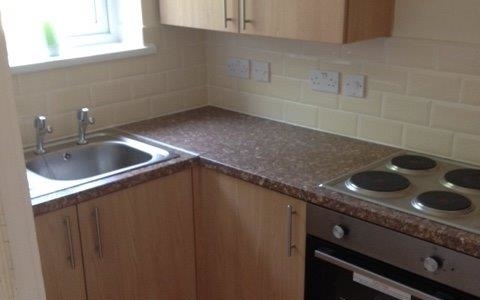 As part of our void maintenance contract with Magenta Living, UPS carried out full refurbishment of this ground-floor flat in Wallasey, to restore the property to lettable standard after a fire. 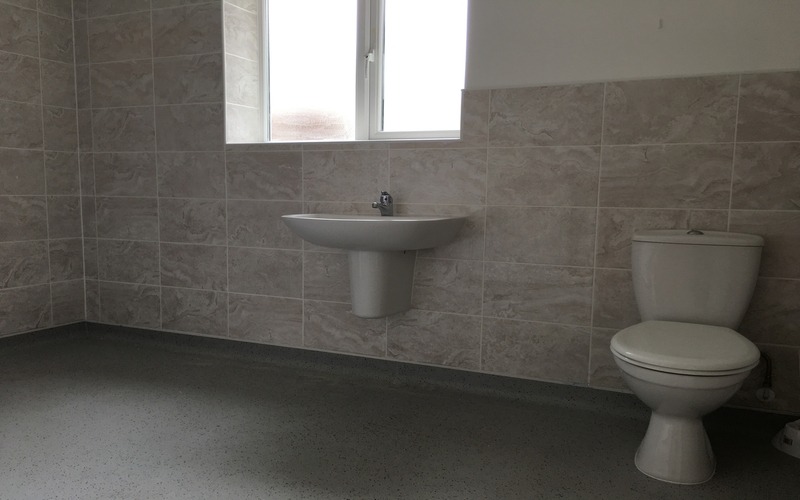 UPS constructed this ground floor extension with wetroom to a property in Brooklands, Manchester, on behalf of Manchester’s Service for Independent Living. 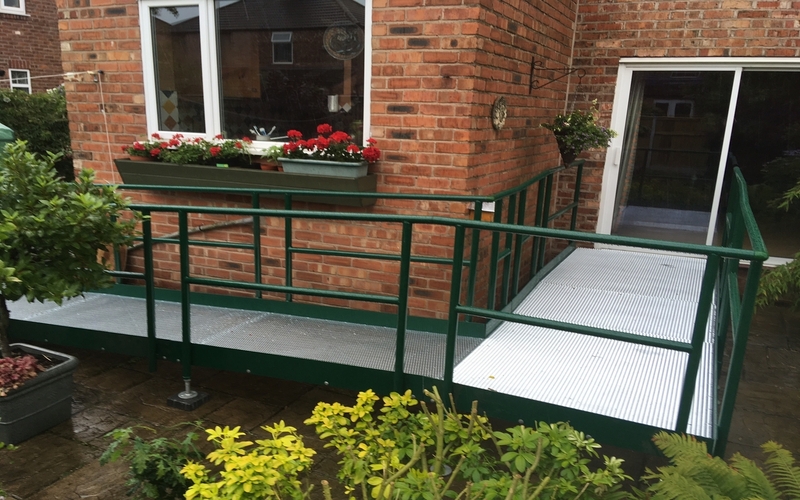 UPS recently completed a high priority modular ramp installation within a week of assessment to meet the urgent needs of a family in Manchester. Our first void properties for West Lancs Borough Council have now been handed over ready for the new residents to move in. LOAD MORE LOADING...That's all for now! Upholland Property Services established by MD Andrew Wood with one van and an apprentice. 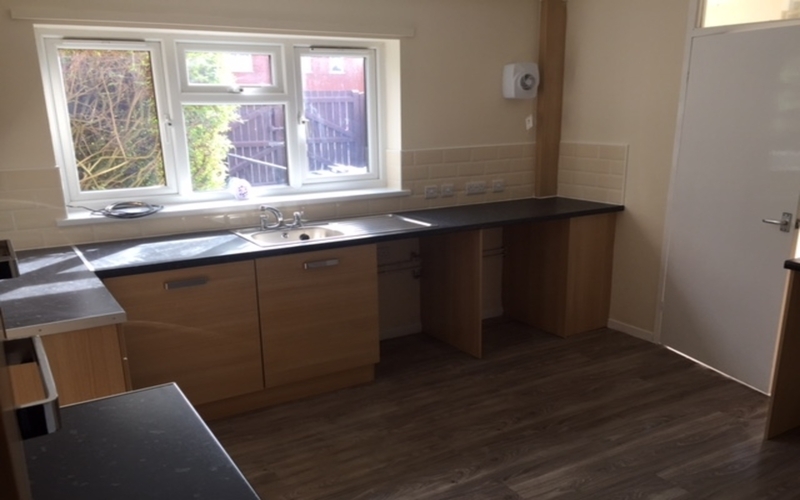 Set up office in Wigan, achieved CHAS and Constructionline accreditations, and secured our first main contract with Golden Gates Housing Trust carrying voids and disabled adaptations. Secured adaptations contract working as a subcontractor to Manchester City Council’s main contractor. Moved to our current office in Skelmersdale, set up our in-house training centre and invested in new ICT systems. Achieved ISO9001:2008 quality management accreditation and appointed to adaptations frameworks with Wigan Council, Chorley Council and Blackpool Coastal Housing. Won disabled adaptations contracts with Manchester City Council, Trafford Housing Trust and Southway Housing Trust, and a voids contract with Magenta Living in the Wirral. Established our new offices in Manchester. 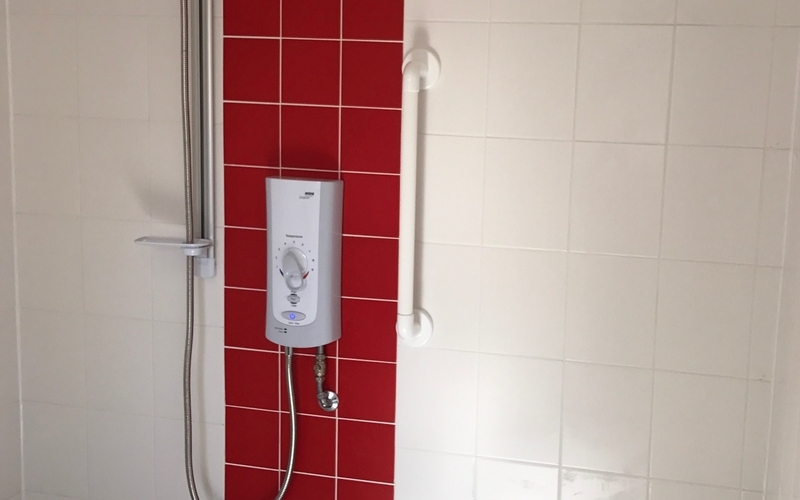 Secured disabled adaptations contracts with Riverside Housing, Bolton at Home, Trafford Council and appointed to West Lancs Borough Council’s Voids overspill framework. Expanded our Skelmersdale office to accommodate our growing team. PS are proud winners of three prestigious Red Rose Awards: Customer Service, Property business and Construction business.